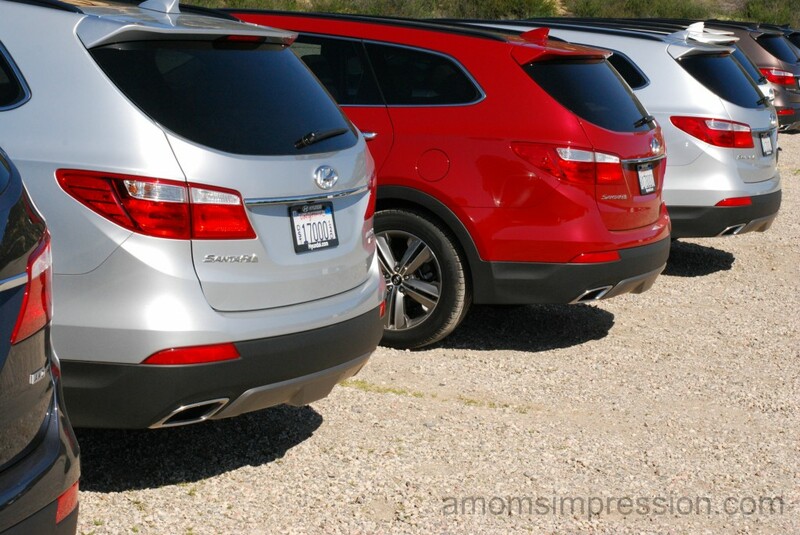 If you are a follower of mine you might have seen my tweets and Facebook posts a few weeks ago when I traveled to San Diego for the Hyundai Blogger event featuring the 2013 New Santa Fe. The entire trip was amazing as was the vehicle that we were able to drive around southern California for the weekend. 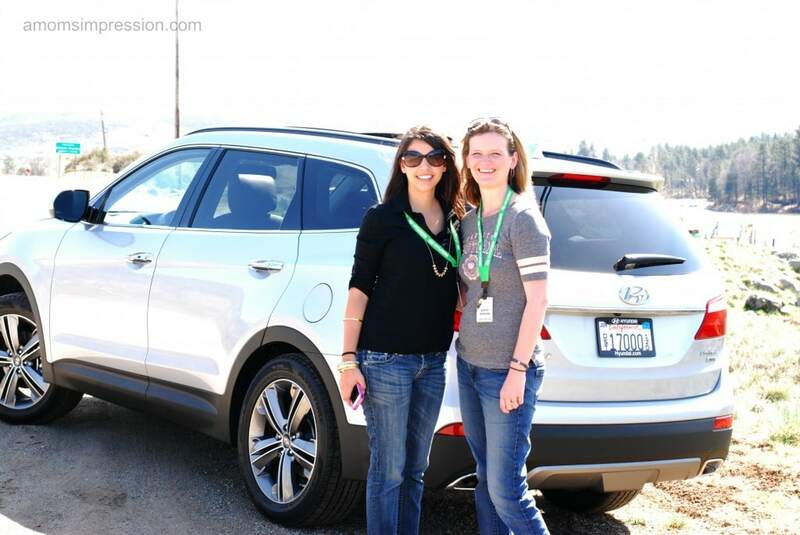 Hyundai knows how to host a blogger party, and we were completely spoiled for the entire weekend. The Navy has a base here in Coronado and I was able to see the Seals work out on the beach right as I arrived in my hotel room. It was pretty amazing. 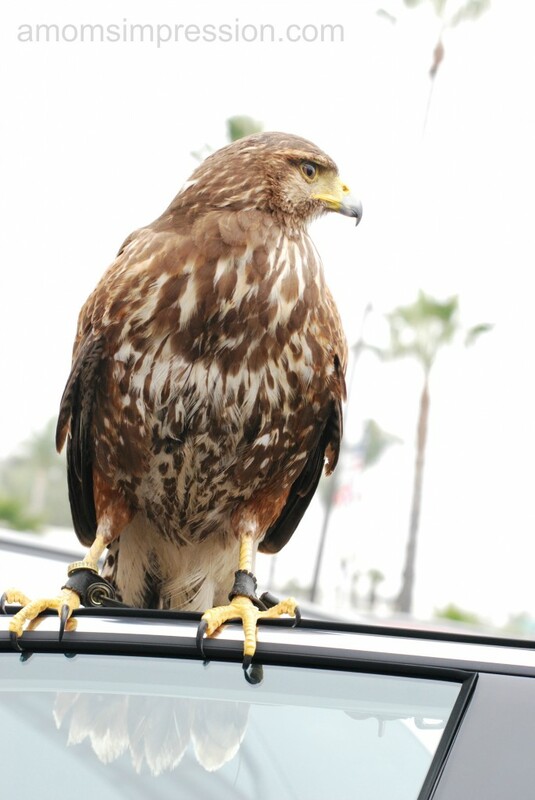 The hotel hires a couple of Hawks to come to the property a couple of times per week in order to keep the seagulls away. That evening we met with the Hyundai PR team as well as the other bloggers on the trip at a meet and great cocktail party and dinner. It was fun to see old friends that I have traveled with as well as meet new bloggers that quickly became friends. 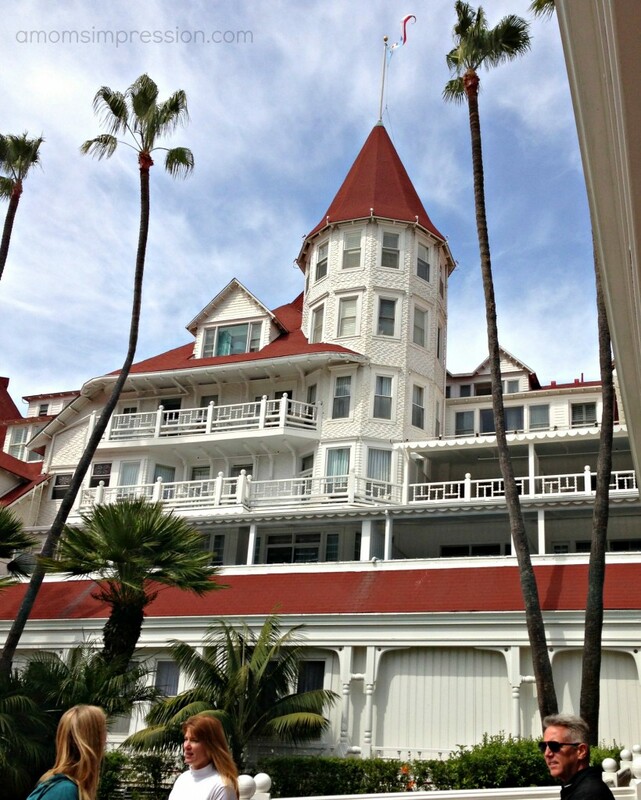 I appreciate it when blogging trips include fun ways to meet and get to know everyone involved. 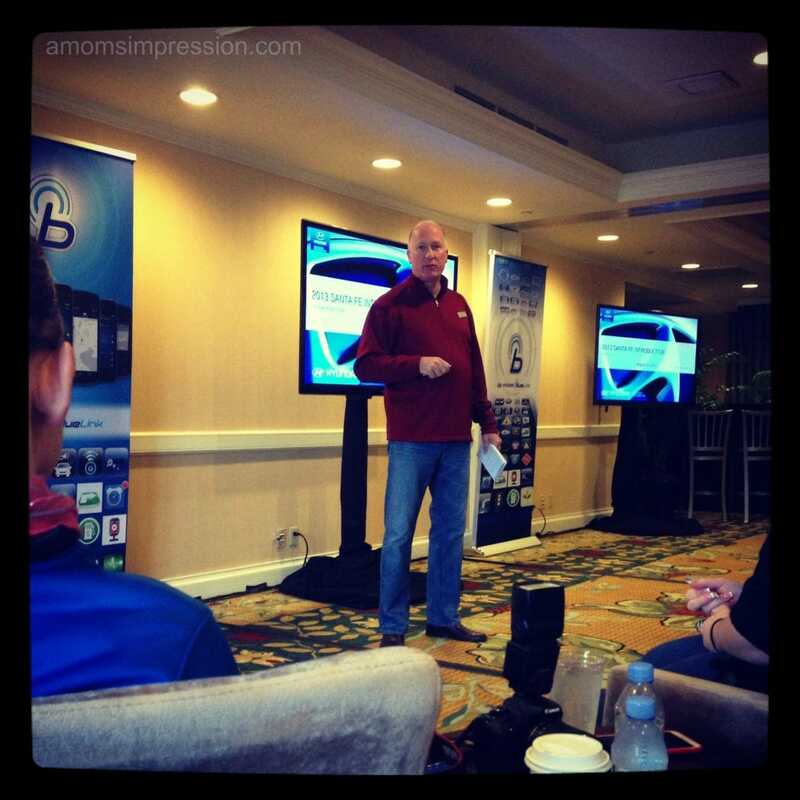 I built a lot of relationships with both Hyundai as well as my fellow bloggers. The next morning we met for a presentation of the 2013 7 Passenger Santa Fe. We watched a powerpoint presentation as well as received information about our drive that we were about to take. I am planning on another post later this week detailing in full my review of the New Santa Fe (so be sure to check back). For our drive, I paired up with my new friend Jasmine from Simply Real Moms. Seriously, if you haven’t visited her site, go check it out. Jasmine and I with our 2013 SantaFe. Our drive consisted of one of us driving and the other navigating through the highways of SanDiego and into the mountains, along a scenic route that tools us to amazing views and even more amazing pie! I took this picture along our drive route. We met at a halfway point to switch drivers (you should all be proud that I didn’t manage to get us lost in the hills) and recharge our own batteries before heading out for the second leg of the trip. 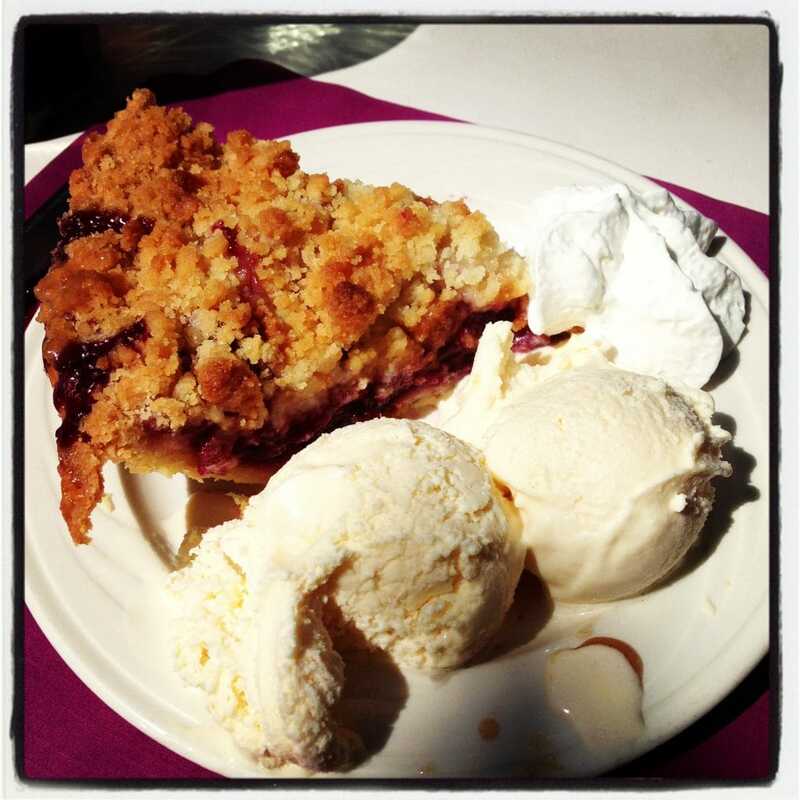 We met for lunch at the Julian Grille and had some amazing pie! Berry Pie at the Julian Grille in Southern California. For our afternoon activities, Jasmine decided to go paragliding so Liza from Addicted to Saving became my partner as we headed to the World Famous San Diego Zoo! Thats right, this blogger got to meet the Pandas… well there was only one available at the time but he was so cute that it was worth it. Liza was so nice to travel half way across the entire zoo with me so that we could stand in an extra long line to get about 1 minute of viewing time with the panda. I had never seen one in real life and I just couldn’t leave the zoo without doing so. He was too busy eating bamboo to pay any attention to us. We ended the evening at a local establishment, Chez Loma. While the food was delicious, we had to wait forever for the service. I am so thankful for my new friends because we kept spirits up by chatting and talking and tweeting each other while we waited. The entire trip was amazing and I am so thankful to Hyundai for inviting me. 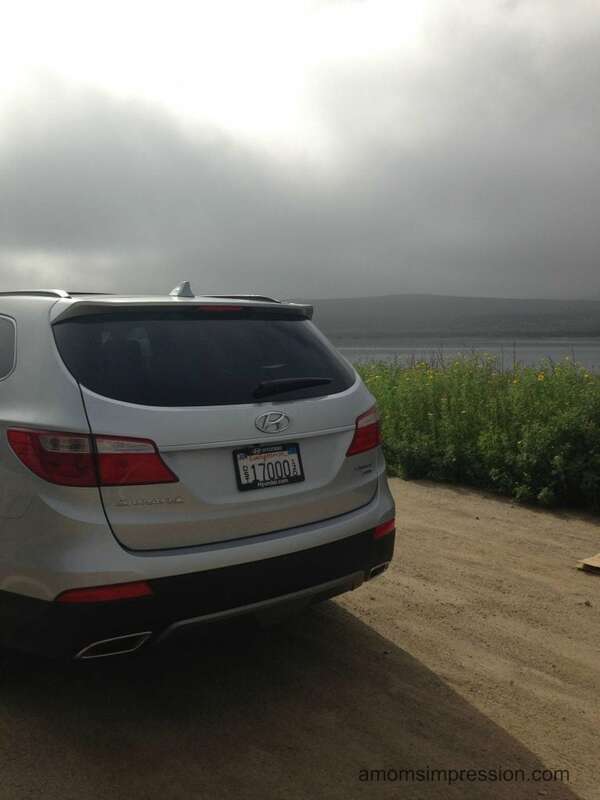 Be sure to return later this week for a full review of the new 2013 Hyundai Santa Fe! My flight, lodgings, and expenses were covered by Hyundai for attending the event. All opinions are 100% mine. Very very cool, especially that you were able to drive and see the sights! 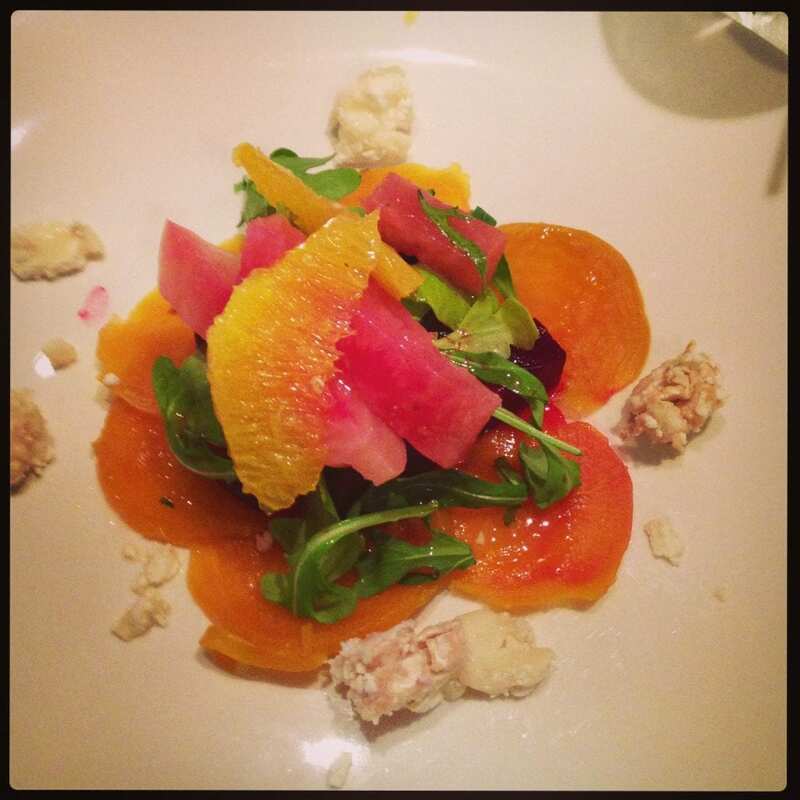 What a fun trip..and trying out a new car and food and excursions! Sounds like a blast. How fun — can you take me next time please 🙂 PS Let’s hire some hawks this year to get rid of those annoying geese at school! How fun! 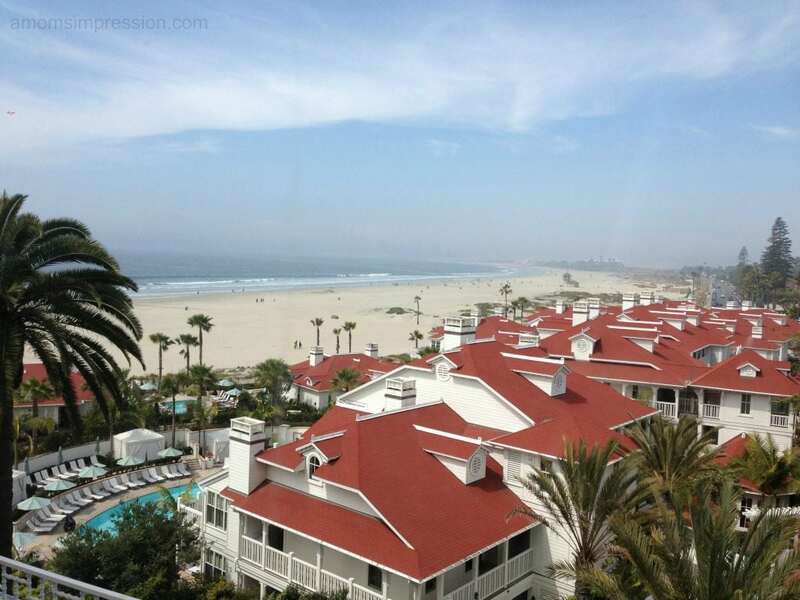 I really want to go to San Diego! Looks beautiful! How great that instead of just hearing about the car you got to go on your own adventure. Fun. That looks like an amazing time!! I’d love to do a blogger trip like that one day. That looks like such a great trip! The Santa Fe has always been on my short list of cars I want next. looks like an amazing trip! We are buying a Santa Fe this summer, but it’s a 2008.